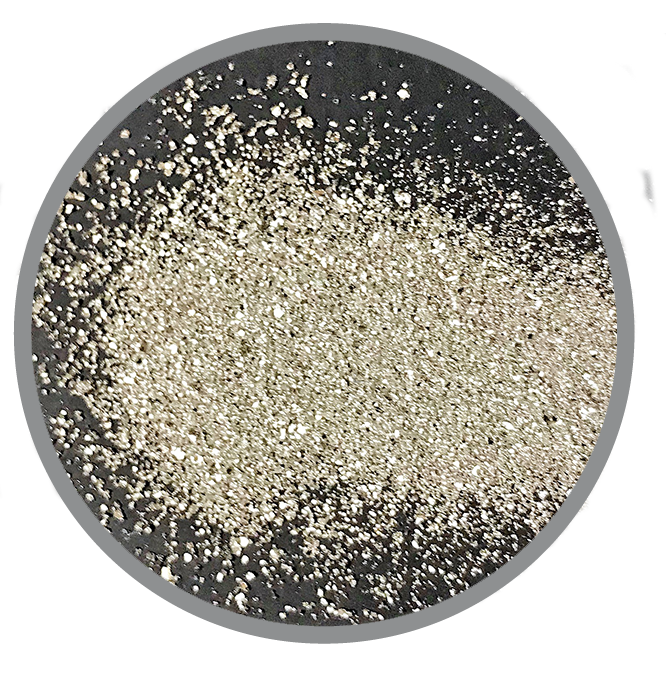 Luxfer Magtech manufactures Magnesium-Aluminum Alloy Powders for a wide range of applications including military, pyrotechnic, welding and specialty refractory. Luxfer Magtech offers mechanically-alloyed Magnesium-Aluminum Alloy Powders for a wide range of applications including military, pyrotechnic, welding and specialty refractory. As a founding member of the International Magnesium Association with over 75 years of experience, customers trust us to develop unique solutions for their critical applications. Our expertise has been utilized to create a variety of customized products, which help our customers improve yields and increase efficiencies in their processes.